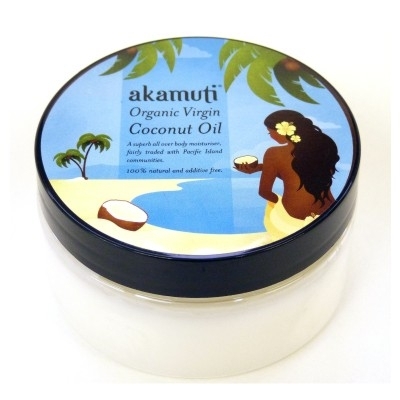 Perfect for cleansing the face or taking off masks and other facial treatments. Due to a more netted texture these face cloths gently exfoliate skin whilst cleansing. Dries much quicker than a regular terry face cloth and is hence more hygienic. If you follow the advise of the skin care gurus you should use a fresh muslin face cloth every day. Use also in baby care. 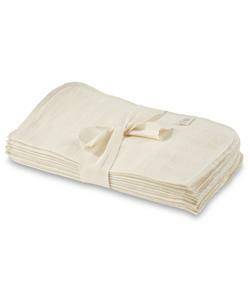 100% Soil Association certified organic cotton face cloths.